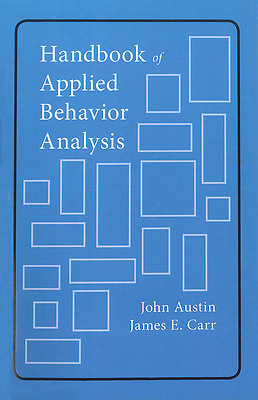 Applied Behavior Analysis (ABA) is a highly functional discipline that, instead of searching for abstract, internal causes for human behavior, looks to external factors that can be influenced. Once identified, these factors can be manipulated to make meaningful, positive improvements in the lives of real people through positive behavior change. Not surprisingly behavior analysis has been applied to a wide range of human activities, from helping troubled teens to organizing industry to maximizing sports performance. ABA interventions for these diverse problems are often creative -- and they tend to be effective.